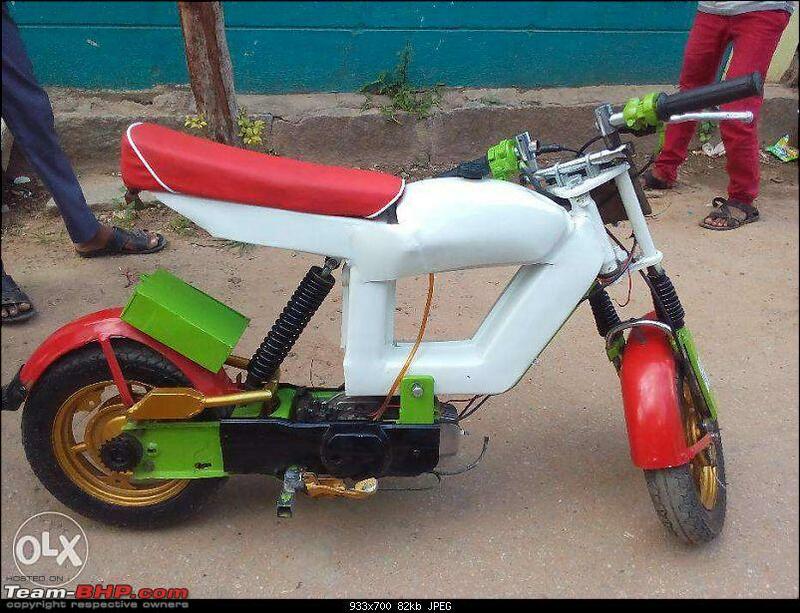 Most motorcycle modifications are usually on external parts such as the body, the air filter, the exhaust, the fender eliminator, the windscreen, the tires, the handlebars or even the frame sliders. 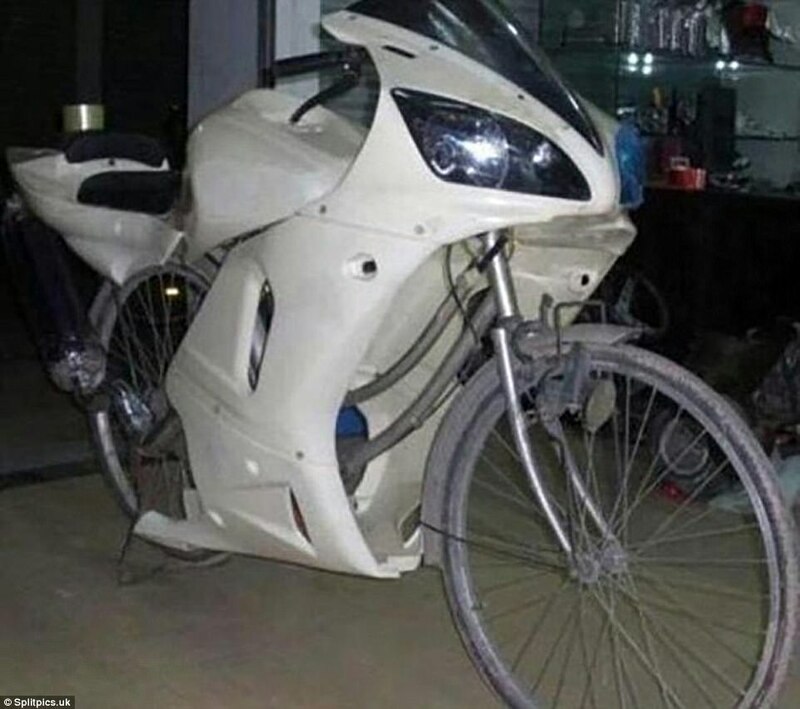 Playing around with such parts and the bodywork can create a unique motorcycle, but your creativity should be well within the acceptable limits. 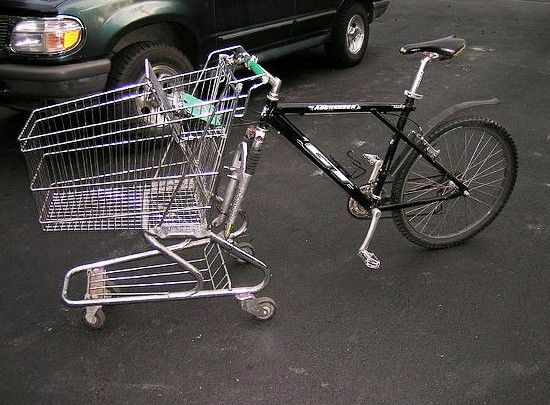 Sometimes this creativity ends in a funny way. 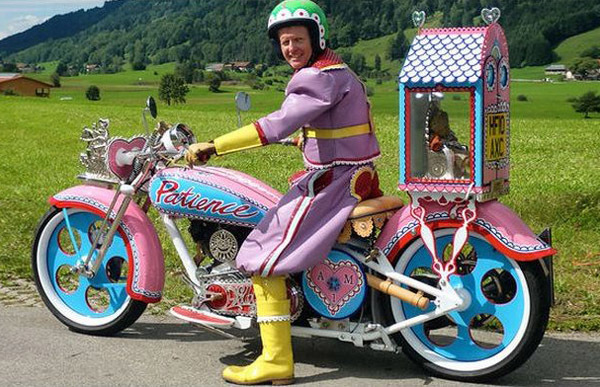 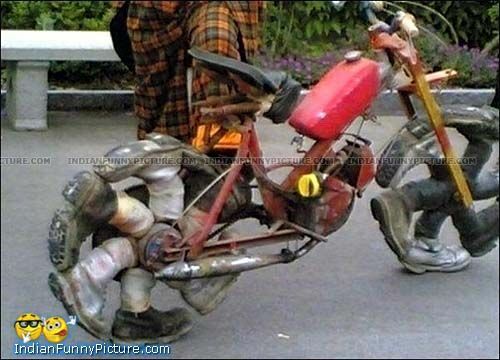 Here are some of the Super Funny Bike Modification Fails That Will Make You Laugh Whole Day.